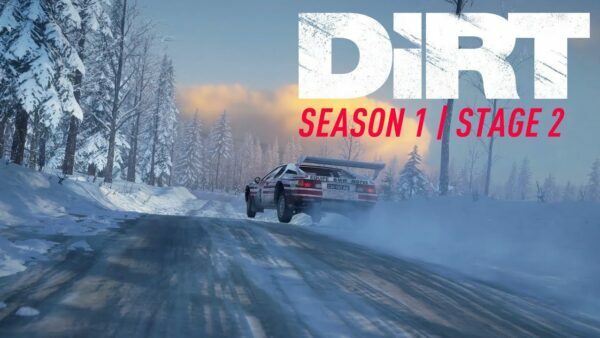 By the time DiRT Rally 2.0 releases, it will have been three years and ten months since the early access release of the first game. 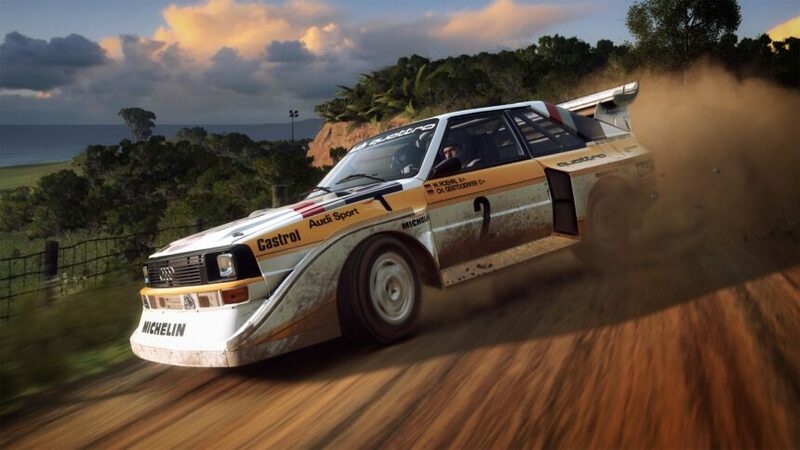 DiRT Rally is a title that has, potentially, changed the direction of Codemasters driving games for the foreseeable future. 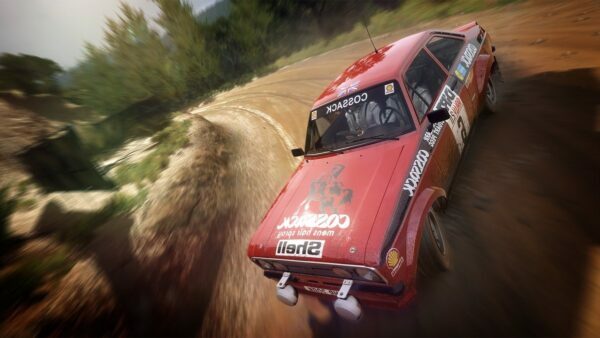 DiRT Rally took things back to basics. The glitz, glamour and pyrotechnics of previous titles, was gone. In its place? A rugged, raw, rally driving experience. It tried to do something that no rally game had since Richard Burns Rally; a dedicated rally sim. After my brief play test recently, it’s clear Codemasters is continuing with that direction. In case it wasn’t obvious, I’m a big fan of the original title. Despite some evident issues with the driving physics and barebones features, it was the experience that made it so memorable. 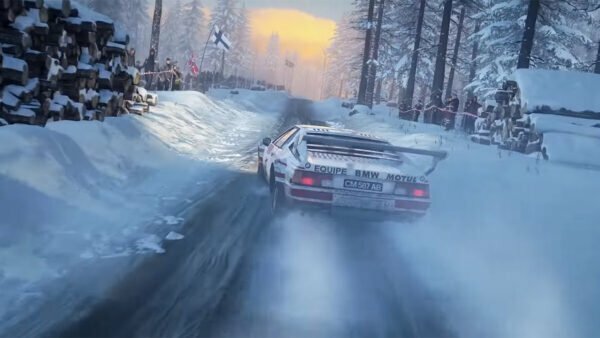 DiRT Rally 2.0 very much looks to hone that man-versus-machine-versus-road experience, while adding other elements to the driving. With the addition of stage degradation, tire compounds and tire wear, it won’t just be a case of learning the stages and going flat out now. 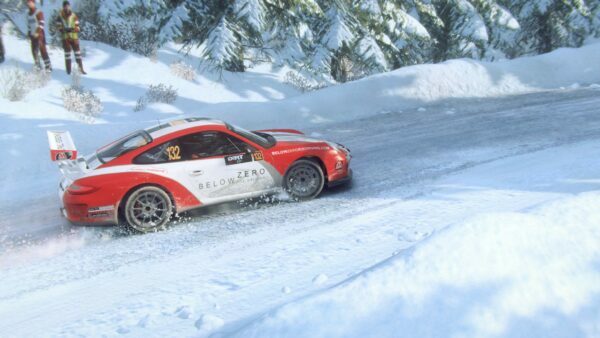 I love the potential for long loops of stages forcing tough tire and driving choices. 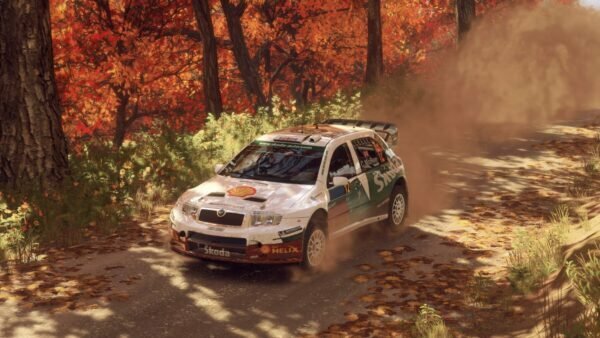 On the subject of stages, it’s fair to say that Codemasters has weaved its magic once again. The stages I tried were wonderfully crafted, with the Argentine roads a particular highlight. The narrow nature of those stages will almost certainly be the biggest challenge in the base game. The negative with the 2.0 stages is the lack of unique mileage per country. With “Your Stage” from DiRT 4 ditched, Codemasters has returned to the method of cutting and reversing two longer stages. Only time will tell if stage degradation, tire wear and future DLC can stave off repetition. Another highlight from the day was driving the Aston Martin Vantage on gravel. The loose surface driving was a lot of fun in the original, and it’s clear 2.0 improves on that aspect by leaps and bounds. As you can imagine, driving an RWD, V8 beast on gravel is a real balancing act between turning, power and spinning down a hill! The Peugeot 205 GTi also deserves a shout out for being a huge amount of fun. 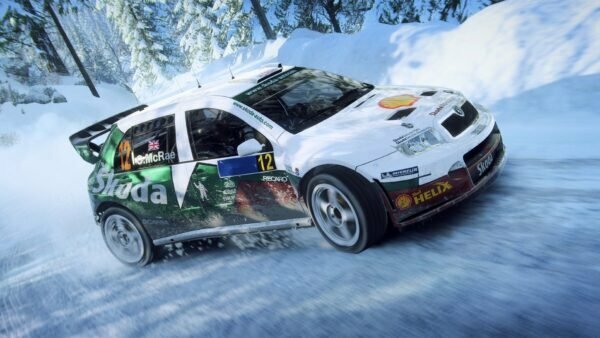 That car once again demonstrates that Codemasters seem to have a knack for nailing driving and feel of FWD cars. There are still areas that need some improvement, with tarmac driving being one of them. While there has been a step forward on sealed surfaces, that familiar DiRT Rally floatiness still seems to be evident. That said, I look forward to getting a better feel for that on my own rig. It’s also hard to look past the lack of VR support. 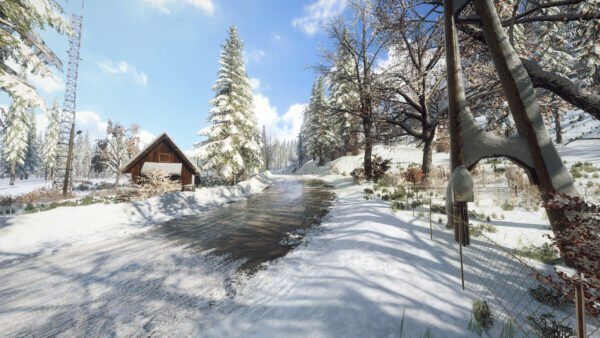 VR is becoming more and more prominent in sim games and you’d have thought that Codies would have learnt from the outcry after its omission from F1 2018. Sadly this isn’t the case. With less than a month to go until release, It still remains to be seen if the game will be well received by those expecting a larger step forward. All I know is that I look forward to getting back in my Pug!